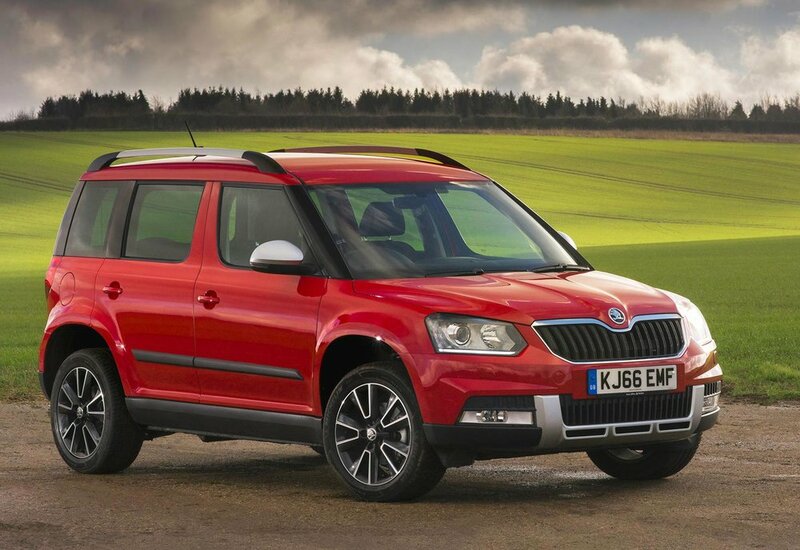 New SE Drive and SE L Drive models have been added to Skoda’s Yeti SUV range. Based on SE and SE L models, the SE Drive adds £2,295 of extra equipment for £935 over the price of the SE it is based on, while SE L Drive offers extra kit worth £1,850 for £755 more than the standard SE L.
Building on the Yeti SE’s specification, which includes dual-zone climate control, cruise control, rear parking sensors and Bluetooth telephone connectivity, the SE Drive adds Amundsen satellite navigation with DAB radio, auto-dimming rear view mirror, heated windscreen, heated front seats and front parking sensors. SE Drive models are further distinguished by new seat upholstery and distinctive 17-inch Matterhorn alloy wheels. Based on the SE L trim, SE L Drive models benefit from the above plus leather upholstery, LED rear lights, part silver roof rails, 17-inch Origami alloy wheels and Bi-Xenon headlights. Both models are available with three engines; two diesels and one petrol. 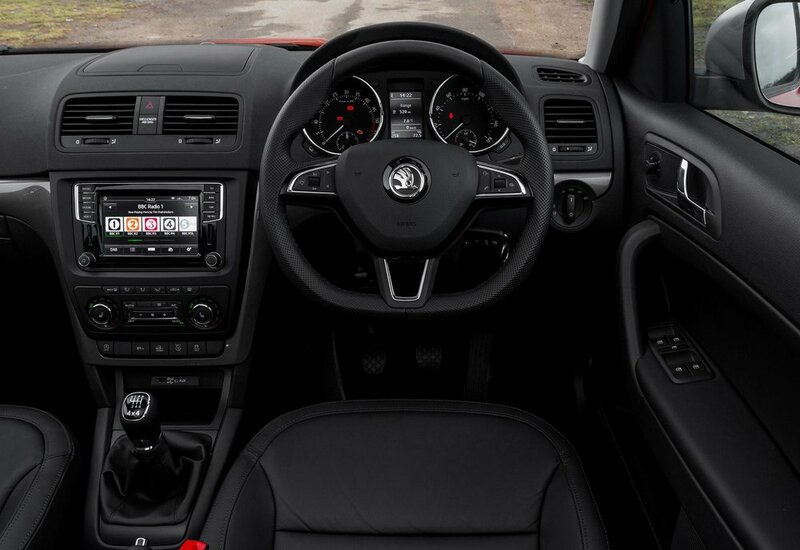 The 1.2 TSI petrol engine generates 110PS with either a six-speed manual or six-speed DSG automatic gearbox. The 2.0-litre TDI 110PS comes with a manual gearbox and the option of four-wheel drive. Those choosing the more powerful 2.0-litre TDI 150PS will benefit from four-wheel drive as standard. 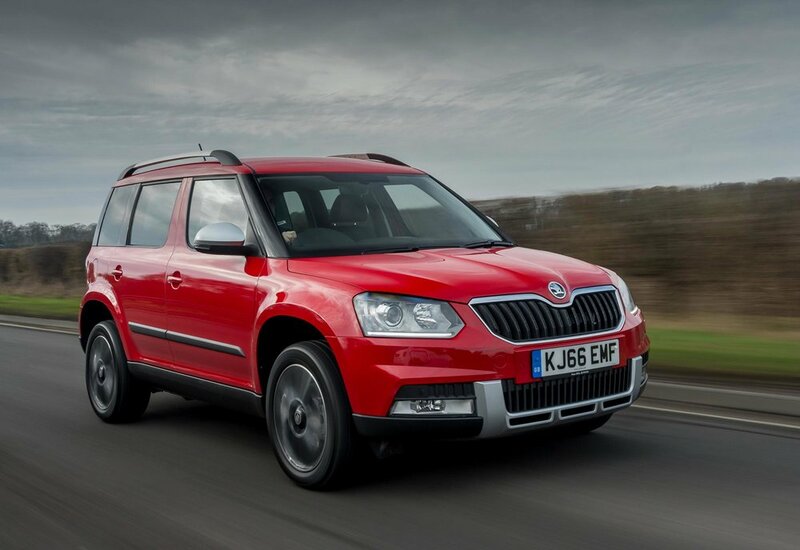 Prices for the SE Drive start at £20,095 OTR for the 1.2 TSI to £25,390 OTR for the 2.0 TDI 150PS 4x4 DSG SCR. Pricing for the SE L Drive starts at £21,745 OTR for the 1.2 TSI 110PS to £27,140 OTR for the 2.0 TDI 150PS 4x4 DSG SCR.